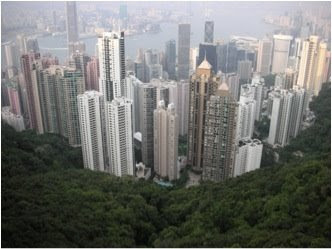 It has been over two years since I nervously stepped out of the very avant-garde International Airport of Hong Kong and into the hot, humid, Hong Kong air, to be greeted by unfamiliar yet welcoming LPCers. Since that moment I have not been the same person. My time at Li Po Chun United World College of Hong Kong did for me what happens to every student who passes through the doors of a UWC; it opened me up, challenged me in every possible way, testing me on things like my values and morals and my time management skills. 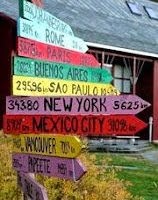 As a result I have become a better person; a more global and culturally aware person, with friends all around the world. And even though my outlook on life, career goals, and personality has completely changed, it was a change for the better; because I cannot fathom being or thinking any different to the way I am now. Before I continue I just want to clarify that I am not saying I was a horrible person before LPCUWC and now I am an exceptional person. I am saying the life experiences and different people I encountered at LPCUWC has affected me positively and changed my perspective, which I feel has made me a better version of myself, a self I would not have been if I didn’t go to a UWC. 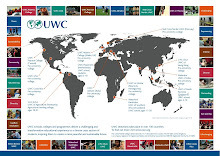 I also want to say that not everyone who goes to a UWC changes as much as I have but it is impossible to go though the experience and come out not affected in some way. If I had to summarize my experiences in a sentence or less I would say; my time at LPCUWC was amazing, challenging, exhausting, and at times unbearable but completely worth it. 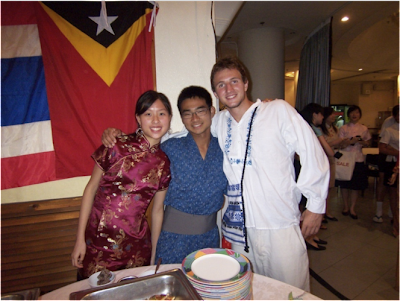 I want to emphasis the challenging aspects of attending a UWC because I feel I overlooked that aspect when I was applying and as a result was not ready for the hard times I encountered when I first got to Hong Kong. I believe if I was more aware of how stressful and demanding UWC would be I believe my initial transition would have been smoother. I feel attending a UWC is not a light hearted endeavor, you have to care about the UWC movement, care about the world you live in, have confidence in yourself, and be willing to step out of your comfort zone. On a lighter note if you want to attend a UWC you shouldn’t be too fond of sleeping, you won’t get much of that done for several reasons, but the number one reason being you will be up at 3am talking to friends in the dayroom. My UWC experience afforded me the chance to travel around to South East Asia to countries such as Thailand and the Philippians. 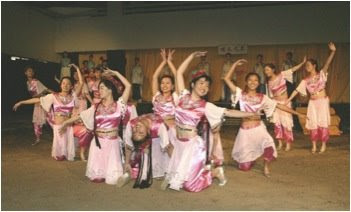 I was exposed to several activities I would not have been exposed to in Bermuda such as protests. I even participate in a few such as the NO MAS FARC a movement to raise international awareness about the guerrilla forces in Columbia. Moreover, I was able to attend conferences on recent global issues such as the Tibetan occupation conflict and be apart of aid projects that helped people in need after disasters such as the Sichuan earthquake. This experience in particular helped me see first had how one person can make a positive and substantial difference in the lives of others. Besides the amazing life experiences I have had from attending UWC I also was given a world class education which has helped me to succeed to the next phase of my life. The international baccalaureate is a rigorous and rewarding program that is recognized worldwide and guarantees students with this qualification access into some the world's best universities. Overall what my UWC experience has done is broaden my boarders and helped me realize that I am not just a Bermudians or a British citizen, but a global citizen, and what happens is one country can have lasting affects in other countries. 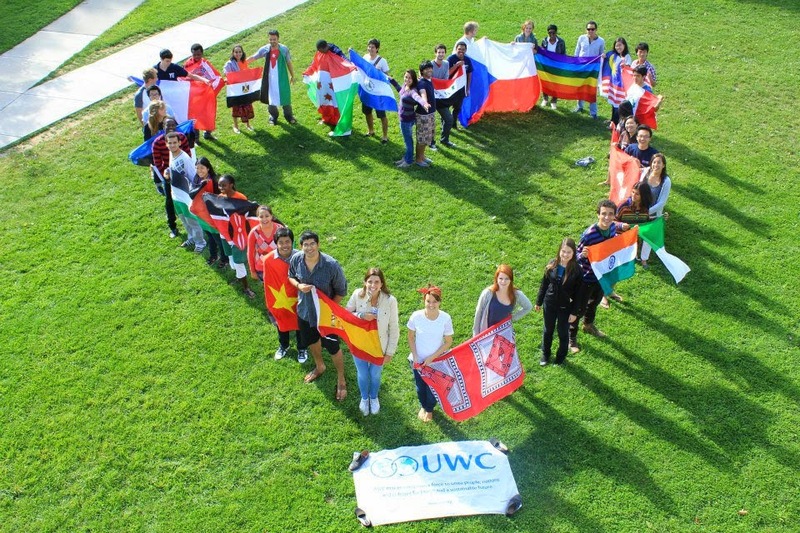 UWC have instilled in me a global perspective, which I think, is necessary for every person to have in a time where there is a drastic disparity between developed and developing countries, unequal distribution of resources, war and strife in areas all around the world and current economic crises. Moreover, I was not only exposed to this way of thinking but through the activities and experiences I have had; I know how I can make my contribution. To sum this “sermon” I generally think going to a UWC is a once in a life time experiences that has positive and negative aspects but in the end helps to make the people who are willing to go through it better versions of them selves. 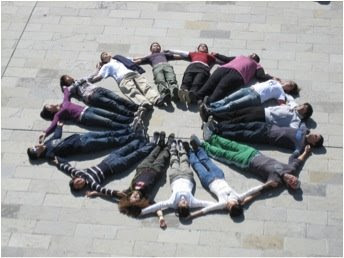 And lastly I would encourage anyone who has even the slightest interest in UWC to go for it!